Critics scoffed at the buzz around Amazon’s drone deliveries, but in Switzerland a company called Matternet is going live with actual everyday robotic deliveries, working with Swiss Post in both urban and rural areas. 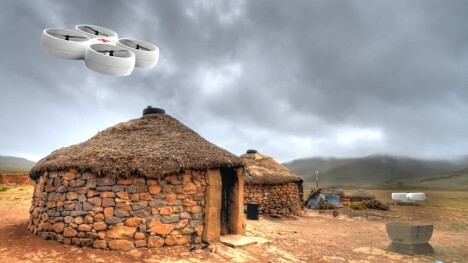 While this will be the first large-scale, developed-world deployment, Matternet already has extensive experience in developing nations, delivering emergency and medical supplies in Haiti, for instance. 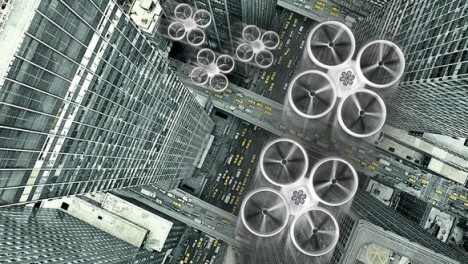 The company is ambitious, aiming to supply drones, batteries, software, charging stations and landing pads to help unmanned flying vehicles reach remote places – and they have already flown more drone hours than any other company in the world. They are working on improvements on various fronts, including better awareness systems (detect-and-avoid) as well as more efficient models of drone able to carry more and fly further. See more in Robotics or under Technology. April, 2015.